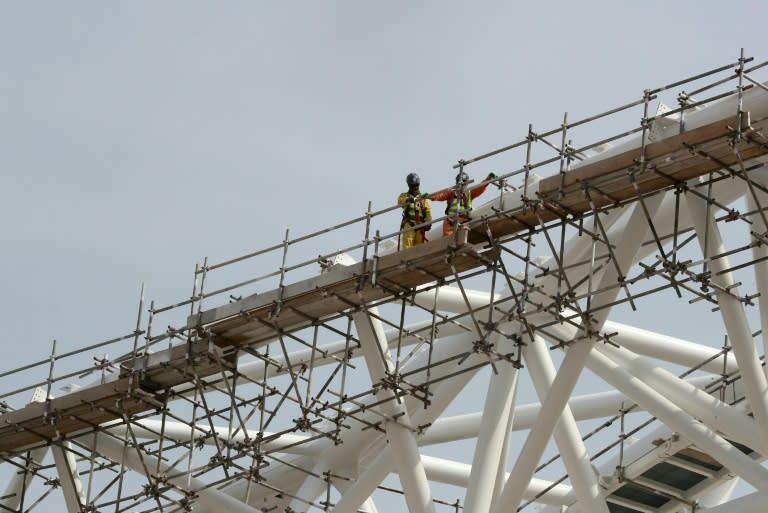 A Nepalese labourer who died working at a World Cup stadium in Qatar fell to his death, one of the main contractors at the site said. 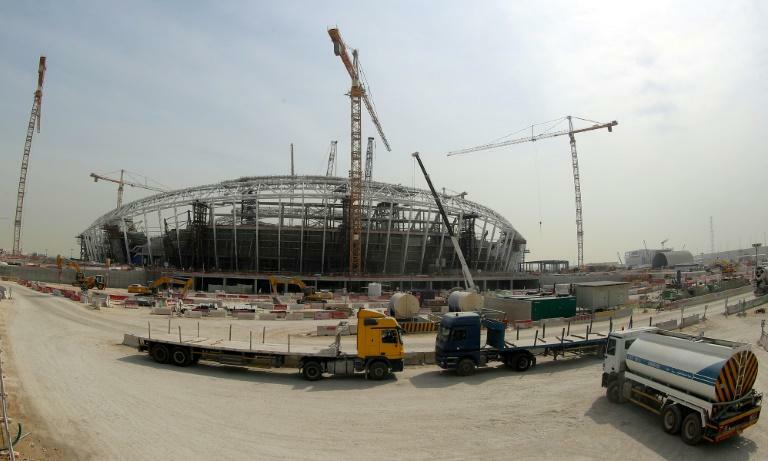 Qatar's World Cup organising body, the Supreme Committee for Delivery and Legacy, is carrying out an ongoing investigation into the death. Besix has provided evidence to the probe. On its website, the union said the investigation would examine "the nature and cause of the accident".